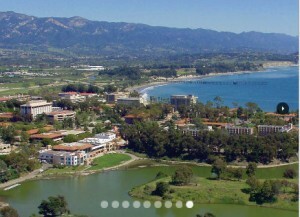 To make the 2011 U.S. Go Congress in Santa Barbara, CA easier — and more affordable — for those attending from far away, the Congress has contracted discounts with major airlines. Discounts of 5-10% are now available with American Airlines and United Airlines for anyone flying into Santa Barbara — and in some cases LAX — within three days of the start or end of the July 30-August 7 Congress. Additionally, rental car discounts of up to 20% are available when booked at the time of flight reservations. Arrangements have also been made for those interested in flying on Southwest for any groups of 10 or more with the same itinerary. Look for sign-ups for airports coming soon and check out the 2011 Congress website for more details.